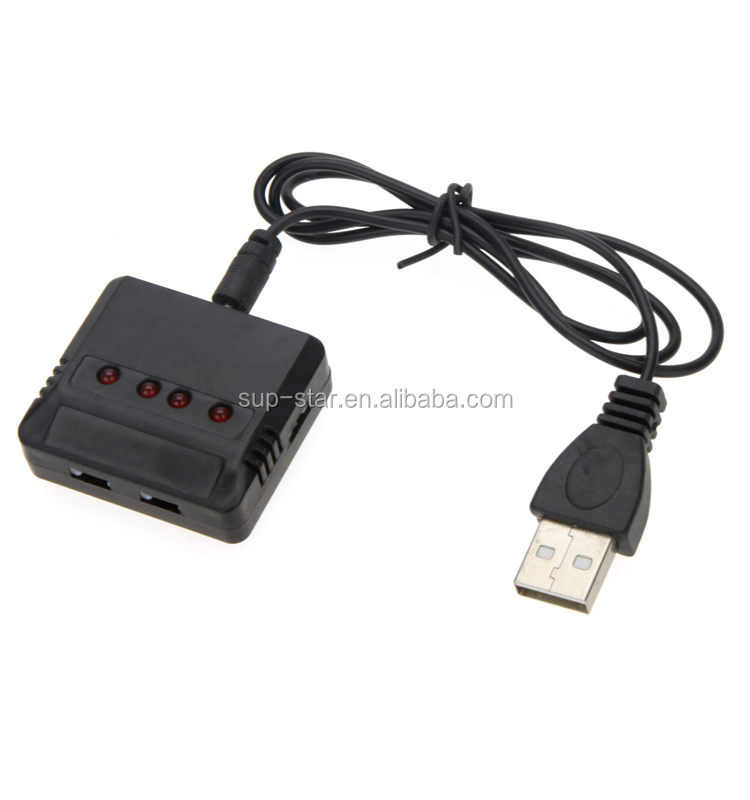 This is High Quality X4 Mini USB Charger 4 Ports. Additionally, the low price can save you a lot of money greatly. 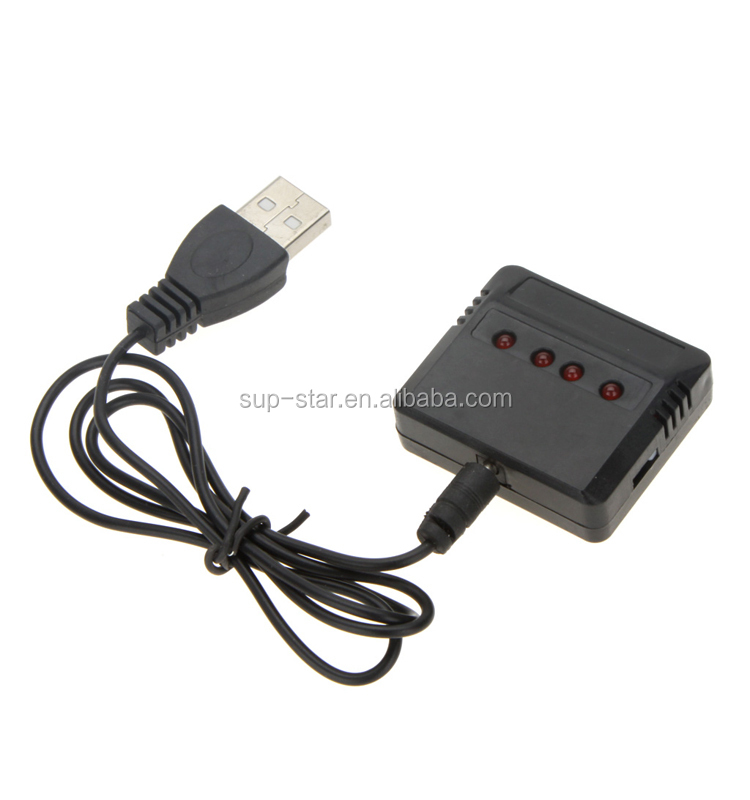 It is a great product to save your Quadcopter as well as money. Do not hesitate to bring it home! 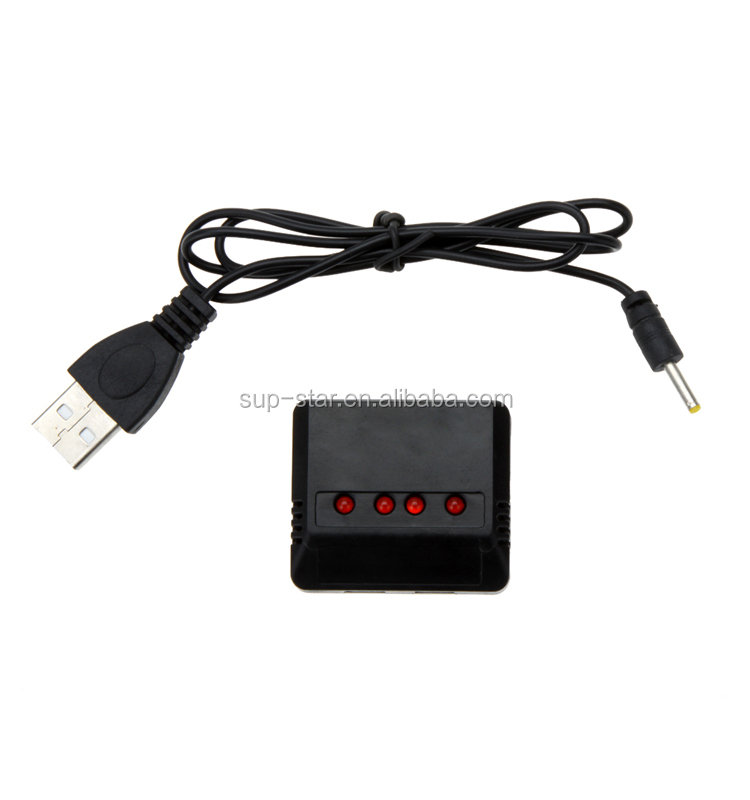 Welcome to wholesale the high quality mini x4 battery charger,usb 4 port balance charger,usb balance charger,10 * 10 * 2cm balance charger,3.7v 1s balance charger from our professional manufacturers in China. 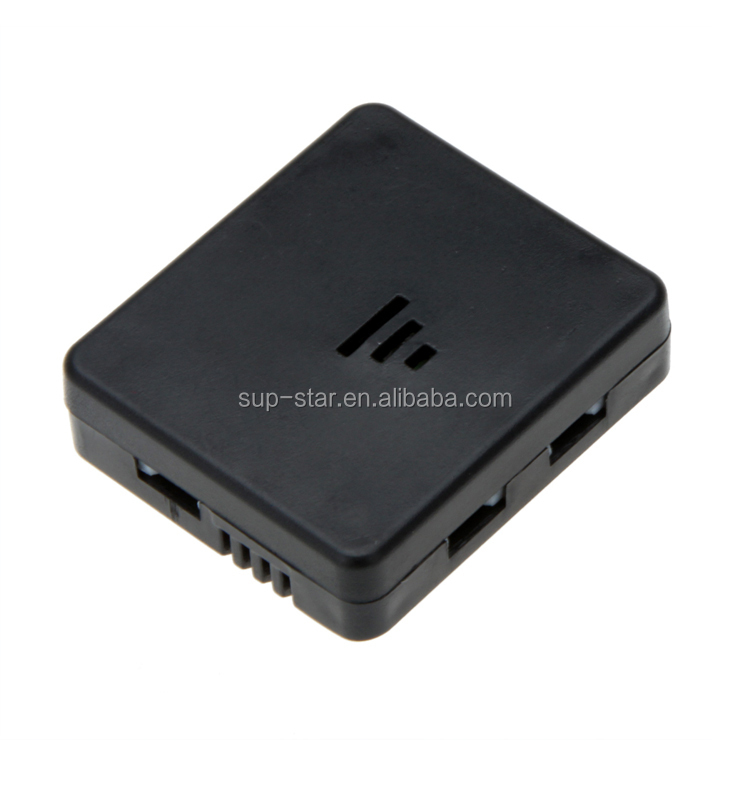 If you need, we also offer the OEM and ODM service. For more information, contact us now.